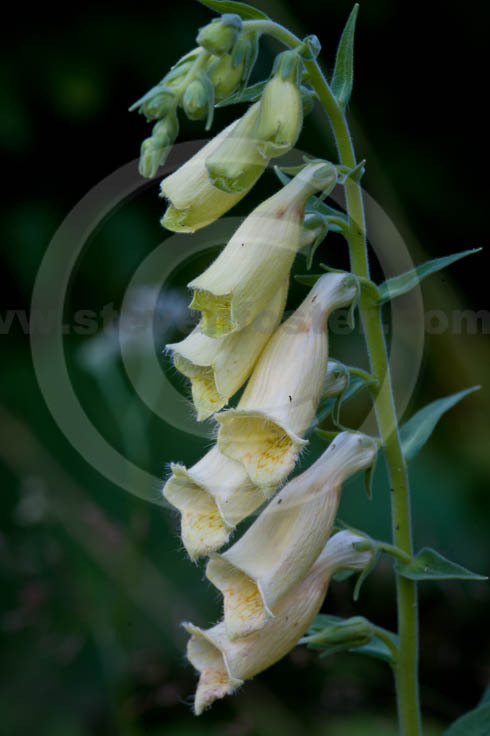 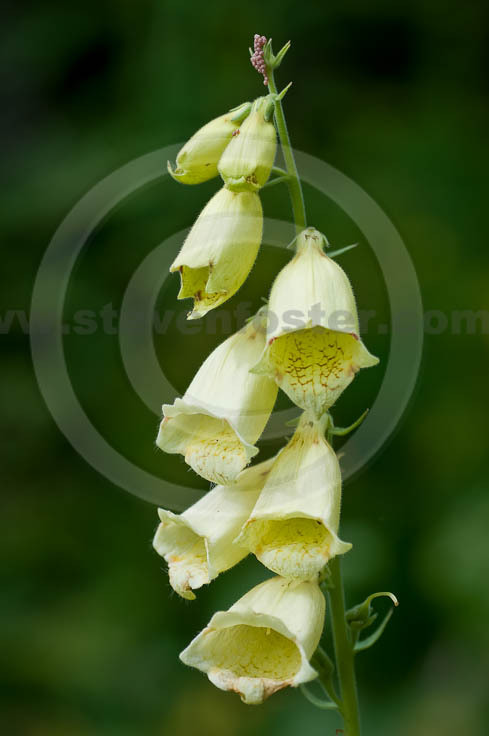 Photos of Digitalis grandiflora, Yellow Foxglove. Digitalis grandiflora, Yellow foxglove is a yellow-flowered, biennial or perennial foxglove planted as a garden ornamental, mostly in Europe. 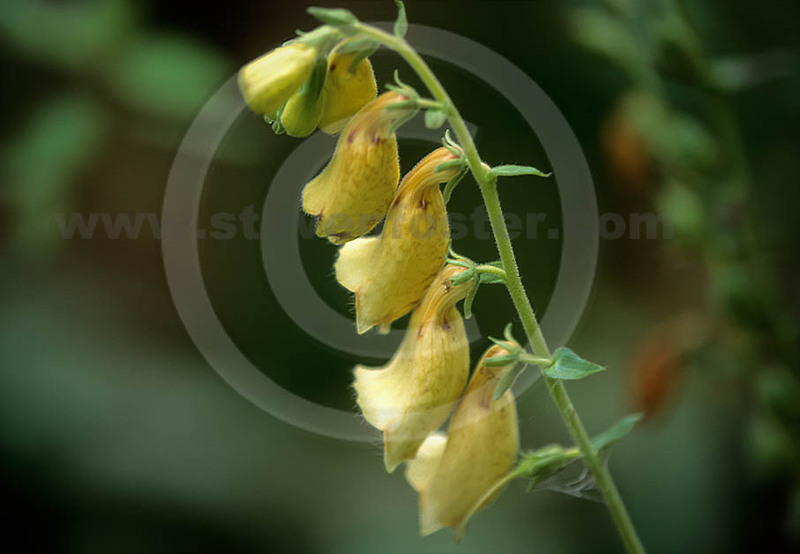 The plant is native to Southern and Eastern Europe and Southwest Asia. 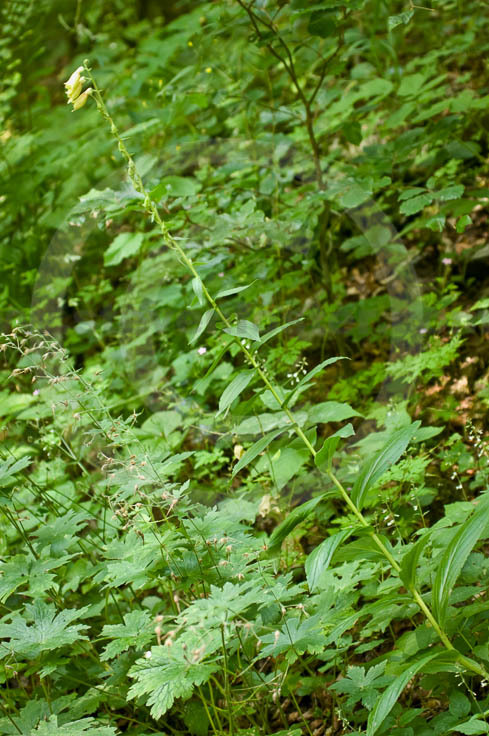 These images were taken from wild habitats in the Balkans in mountain habitats in Montenegro, mostly in the region of Plav Municipality. 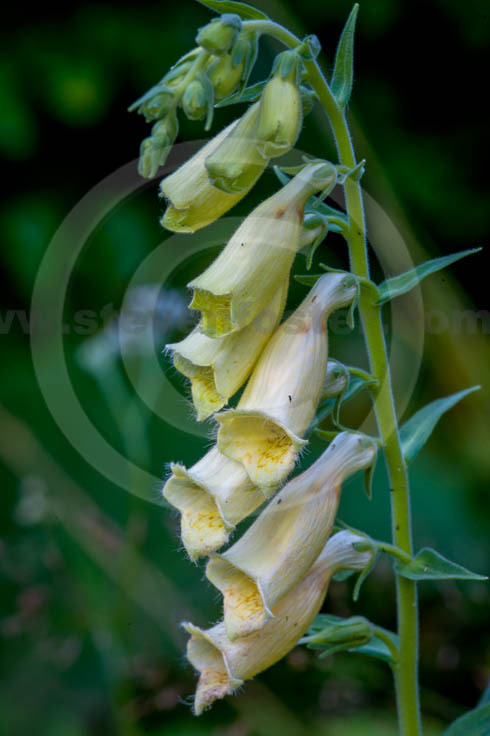 Though not a commercial source of digitalis cardioactive glycosides, the plant is considered dangerous if ingested.